Yesterday I prepared a dessert as simple as tasty: a chocolate mousse with fresh strawberries. This version is also suitable for those who have a problem with lactose! 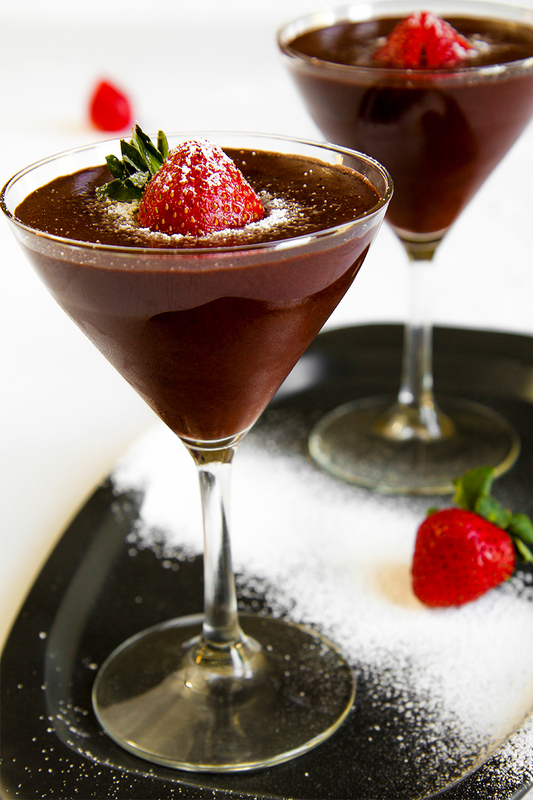 The flavor of the orange and the taste of strawberries combine greatly with the cocoa cream. 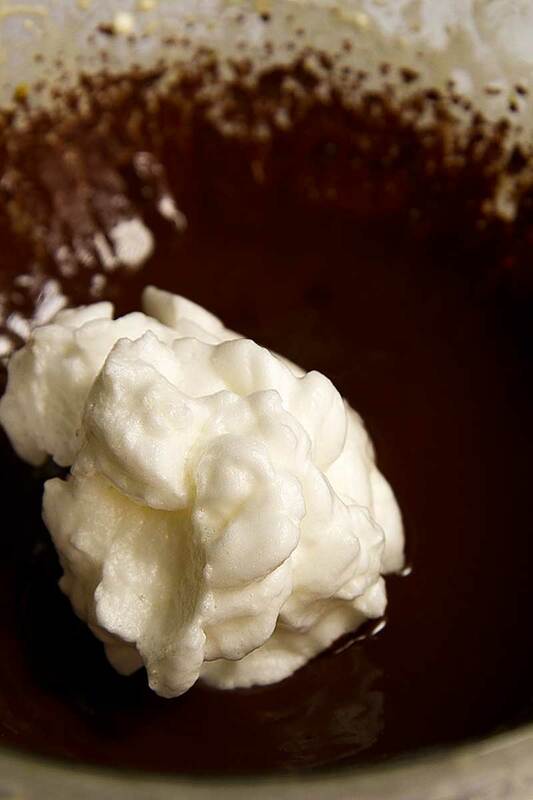 If you execute the steps correctly, your mousse will be extremely fluffy and tasty, like a cloud of chocolate! To prepare this simple chocolate mousse, heat a little pot full of water. 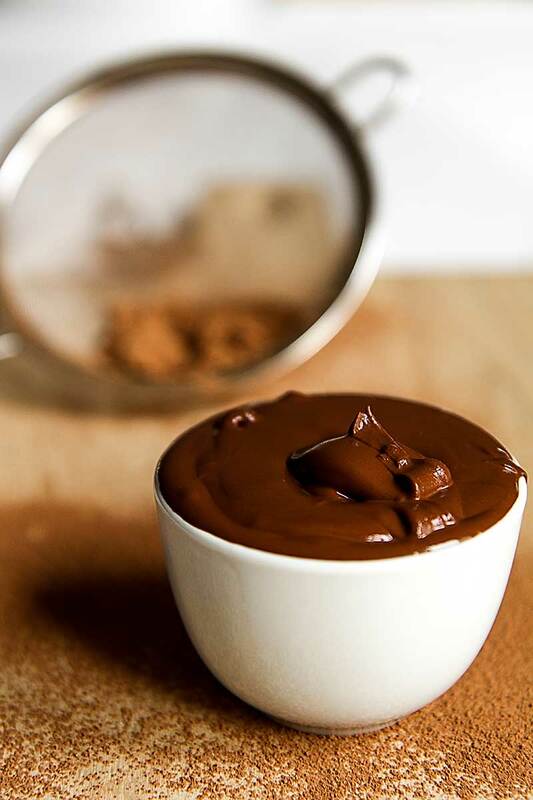 Pour the cocoa powder into a bowl; When the water boils, combine the amount of water of about half a cup with the cocoa powder, stirring with a spoon, until obtain a thick chocolate cream. 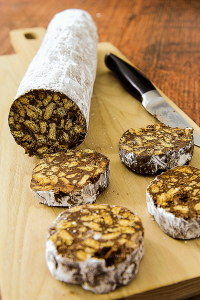 While the chocolate cream is cooling, grate the rind of half an orange and mash it into a mortar. Divide the yolks from the whites and put them in separate bowls. 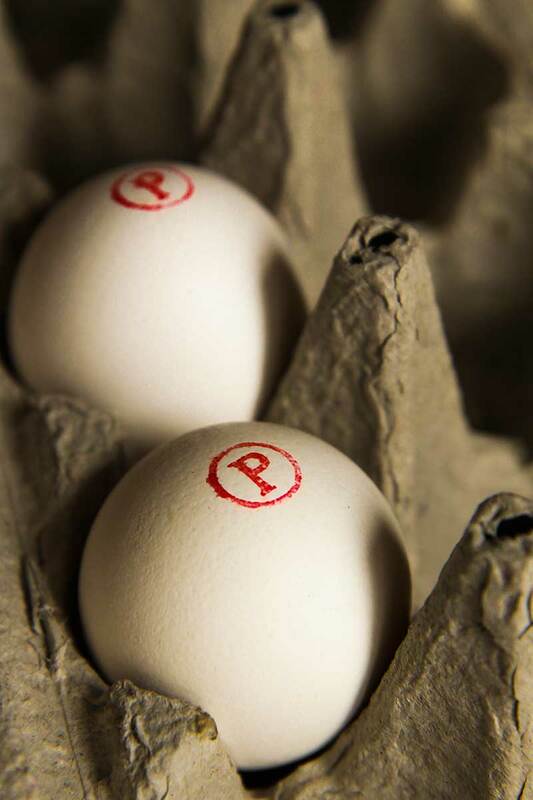 I strongly recommend you to use pasteurized eggs, to avoid any problem with raw eggs. First, beat the egg whites until stiff, it will take around 10 minutes. 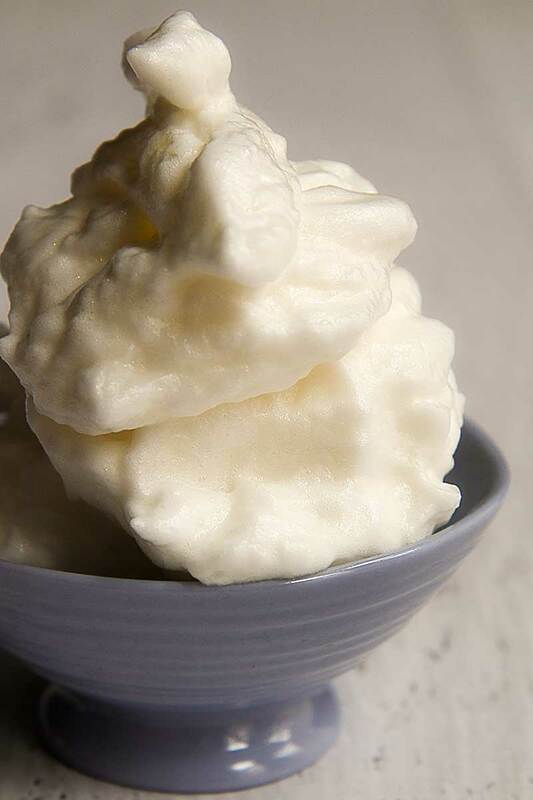 To mount the egg whites perfectly, there must be no traces of grease and moisture, so be careful not to break the yolks and use tools perfectly dry. Now, pour half the sugar over the egg yolks and beat everything very well, pouring the other part of the sugar while beating. When the yolks are well mounted, add the cocoa cream and orange peel. Beat the mixture a couple of minutes more, then add the egg whites. Stir very gently the mixture, then pour into cups. Place the mousse into the fridge for at least 8 hours and finish it with a dusting of powdered sugar and fresh strawberries before serving. Welcome to Yum Goggle! We are following you on all your social media and hope you will do the same. We will tag you as we can while promoting your posts. We hope you keep submitting! Kelli at YG.